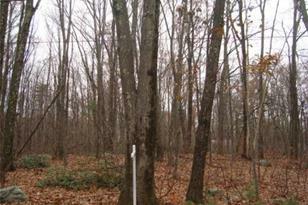 Nice level, legal building lot with sewer available in the street, well water. A quiet country lane where your house would only be the 2nd house on this section of the street.. You can make your own stone walls, and build any style home, pretty level. Listed by Robert Daw Jr. 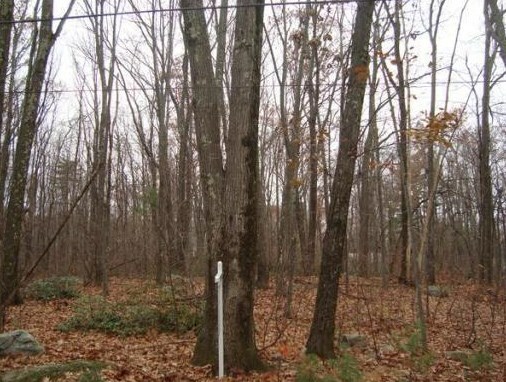 Lot 1 Brewer Way Ext., Holden, MA 01520 (MLS# 71749187) is a Lots/Land property that was sold at $63,000 on May 10, 2015. Want to learn more about Lot 1 Brewer Way Ext.? 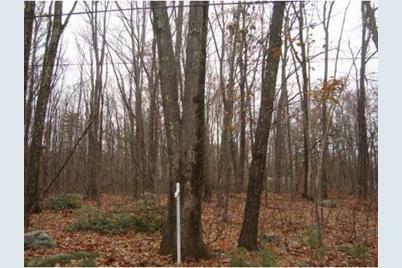 Do you have questions about finding other Lots/Land real estate for sale in Holden? You can browse all Holden real estate or contact a Coldwell Banker agent to request more information.